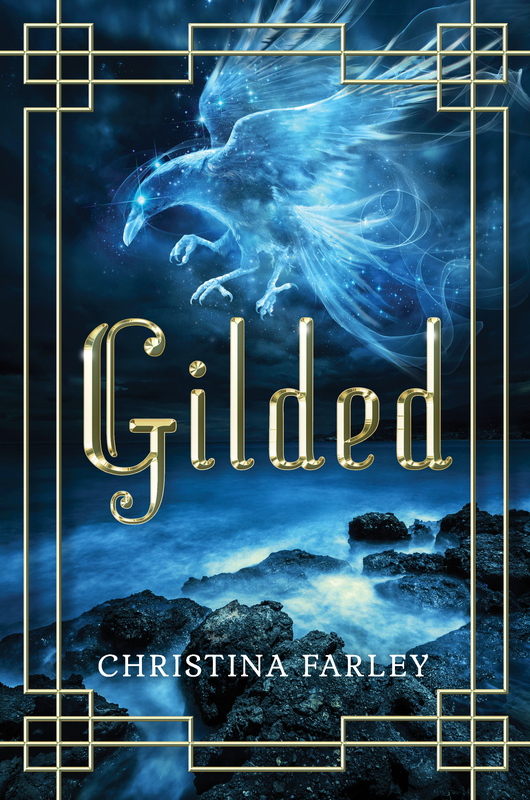 THANK YOU to everyone for joining my friends and I as GILDED launched today! It was such a great day and I thank you for making that happen. To end this day, I’m leaving you with this video. If you are the one perusing your dreams, make sure you have a group of support members to be there at your side. And if you have friends or family members pursuing their dreams, be there for them because it’s through you that those dreams become a reality. Also, here is a summary of all the posts from today in one swoop! I enjoyed the posts today, and the message of following your dreams. Good job everybody! And congrats, Christina! I read your post on Leandra’s blog today and followed the link here. Great video with excellent advice. You are right. You don’t want to be on that mountaintop exclaiming over the amazing view all by yourself.